2CD comes with 12 page bookled in jewel box. Info: CD2 includes the video track "New Order" in Quicktime format. 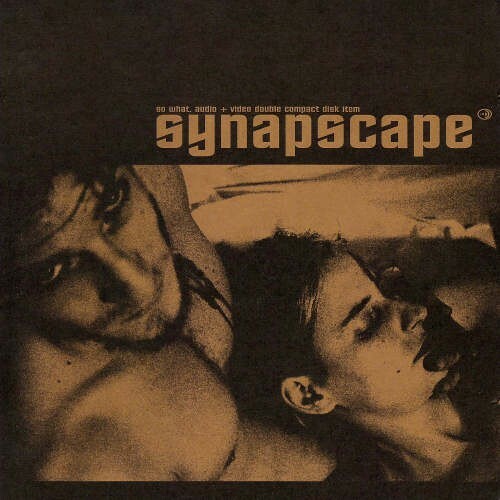 Customer evaluation for "Synapscape - So what 2CD (1999)"